Pet sitting and daycare software is designed to help pet sitters and pet daycare owners run their businesses. Business owners leverage the software to manage their schedules, maintain records for each owner and animal, and perform administrative tasks such as inventory management and accounting. Pet sitters can use the software to find new clients and update owners on the status of their pets. Pet daycare managers and staff can use the software to schedule additional services such as grooming and boarding, maintain contact information for pet owners, and collect payment. Pet sitting and daycare software contains similar features as kennel software, as well as business administration features similar to CRM software and accounting software. Pet Sitter Plus is a pet sitting software that provides scheduling and billing features for your business that includes invoicing, client and pet records, cash and credit card processing, and more. 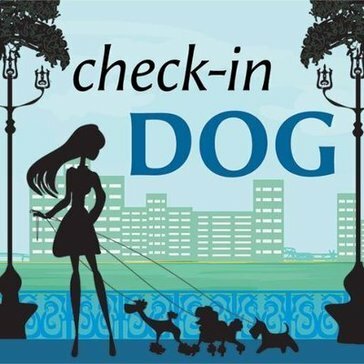 Check-in DOG is a software designed for pet groomers and other pets services businnesses. Dog Walker Application is a smartphone application developed to aid dog owners for finding dog walkers whenever needed. EZ Pet-Sitter is a desktop-based solution for pet-sitting businesses that allows you to manage multiple sitter profiles, client and pet records, produce sitter compensation reports, and more. K9 Koordinator is a management system for pet resorts, pet daycares, sitters, walkers and more that is designed to help you manage scheduling, clients, pet information, services, and retail information. K9Sky Software is a developer of software solutions for the pet care industry. Kennel Booker lets you manage your boarding, cattery, daycare and grooming bookings all from your smart phone, and even lets your customers book on-line. Start accepting on-line bookings in minutes - no more diary checking and playing phone tag with customers. Integrates with WordPress, SquareSpace, Wix and many others! Our kennel software is optimised for use on smart phones and tablets - allowing you and your staff to manage your kennel when away from the office. We know that every kennel works slightly differently, so you can set-up boarding pricing as a flat rate per dog per night, by the run capacity, by pet size/breed, or by setting price manually. Kennel Geek is a simple, modern kennel management software for facilities around the world offering boarding, grooming, and doggie daycare services. Kennel Link is a web-based software tool tailored to fit the needs of your boarding, grooming, and/or dog daycare facility that helps you manage your activities and employees on a daily basis. 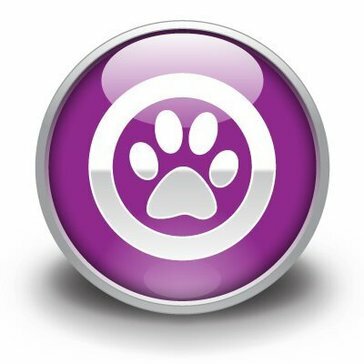 Pawfinity's clean, fast, and intuitive interface improves efficiency in your grooming salon, kennel, boarding facility, dog daycare, or pet sitting business while reducing the overhead associated with the organization and use of client information. PawsAdmin.com is a web-based pet services management software that manages the end to end business needs of daycare, grooming, boarding, and hydrotherapy facilities. PetAdmin software is a package for kennels and catteries as well as grooming, hydrotherapy and day care establishments. petBASE is the complete booking, management and accounting software suite for pet boarding, dog daycare and services such as pet grooming, training or hydrotherapy. It provides a quick, easy way of taking bookings, checking vacancies, producing booking forms and invoices, maintaining customer and supplier records, keeping on top of your accounts and much more. Pet Check manages every aspect of your dog walking and pet sitting business. Pet Check delivers fail-safe scheduling, verified staff visits through our patented barcode scanning technology with real-time pet owner alerts, GPS tracking, invoicing, credit card processing, and business reports. PetLinx is a pet facility management software that is configurable to fit your business needs from grooming, boarding to dog/cat daycare. PetShopPro is a solution that provides tools rescues and shelters need for deploying and managing their own websites. PetSitClick is a dog walking and pet sitting software that allows you to input pet information and upload pet photos with features to help you manage scheduling, accounting, time and more. The power of a full agency staff on your desktop or in your hands. Power Pet Sitter is a pet sitting software solution that allows you to manage client and sitter schedules, billing and tracking your expenses with integrated Quickbooks. 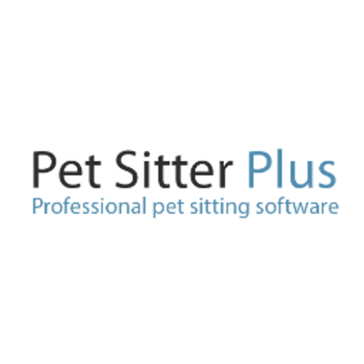 Professional Pet Sitter is an internet based software solution for pet sitters that allows you to consolidate scheduling, client information, invoicing and payroll and more. PupKeep is an all-in-one cloud-based management software for pet boarding, sitting, and grooming businesses. 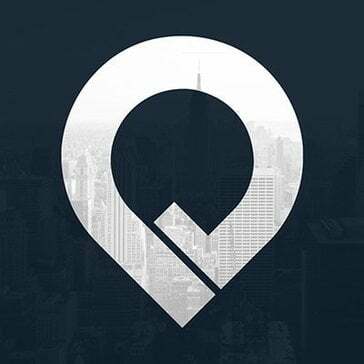 Scout is a business management and marketplace platform designed specifically for pet services companies. Walkles is a dog walking software. Hi there! Can I help you find the best Pet Sitting and Daycare solutions?